Have you been asked to take a stress test off late? 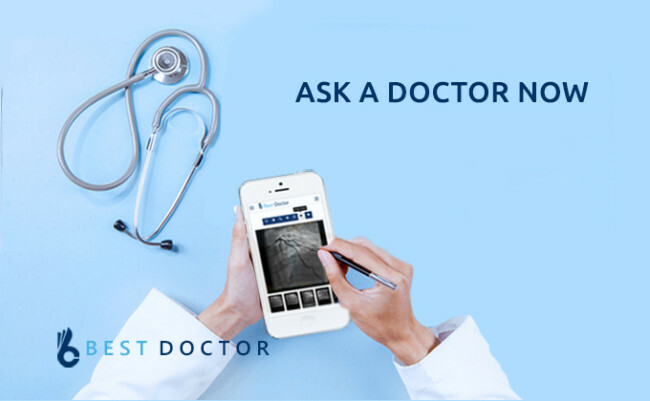 If you are answering in affirmative to the question, the doctor might be suspecting some kind of cardiac problem and wants to be sure of the same. The obvious question that arises in mind is what happens if you fail a stress test. This means that there might be some abnormalities in the heart functioning. Sometimes these tests also help in ascertaining as what kind of physical activity is permissible for you and to what extent. So when your healthcare provider asks you to go for a stress test, do not ignore the same by any chance. 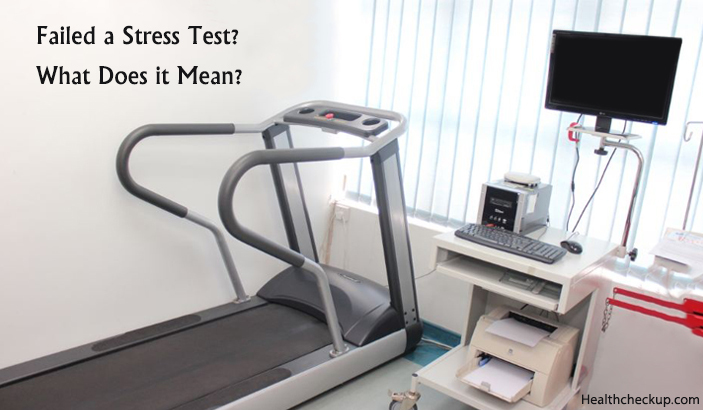 Popularly known as treadmill stress test or exercise test, stress test helps doctors in ascertaining as how the heart functions in the body. The heart has to handle quite heavy workloads from time to time and this test helps in understanding as to how the workload is handled by the heart. During the test, the body is made to work harder. For that more fuel and energy is required. The heart needs to pump more blood when the workload is increased. With the stress test, the doctor can understand the blood flow to the heart through the arteries. In case sufficient amount of blood does not reach the heart, it is shown in the readings. When the readings are within normal range, it means that the stress test is negative and there are no abnormalities in the functioning of the heart. Abnormal readings indicate towards problems and other tests might be recommended to detect the actual problem. Actually, the stress test is divided into 2-3 parts and each part takes about 10-15 minutes to complete. The time taken to complete the whole test is approximately 30-45 minutes. Also, the time taken depends on the type of stress test that needs to be taken. While the exercise treadmill test will take just around 15-20 minutes; if you have imaging test with that, it will take longer. There are three sections to the stress test procedure. 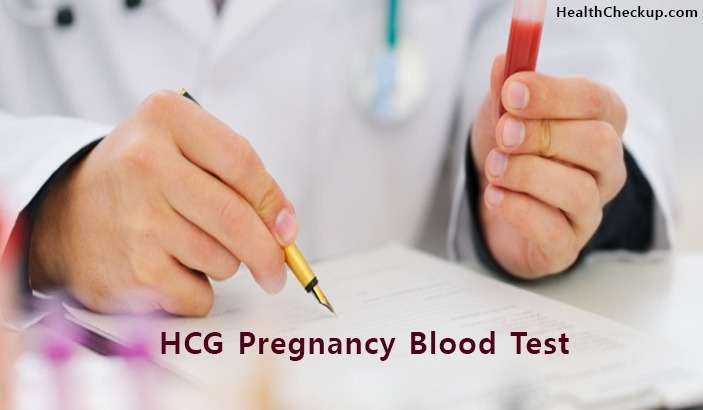 The stress test is usually done at a doctor’s clinic or at a hospital or medical center under the supervision of a medical expert. It is recommended to wear clothes and shoes in which one can comfortably exercise. In many places, a separate gown is given which the person undergoing the test needs to wear. A short period before the test, the individual is asked not to eat anything. Diabetic patients might need adjusting their medications on the specific day of the test. Refrain from caffeine and foods that might interfere with the test – ask your doctor for recommendations. Bring your inhaler to the test if you are asthmatic and let the doctor know about the same. During stress testing, electrodes are attached to the skin of arms, chest, and legs. The electrodes are further connected to an EKG machine, where the heart’s electrical activity is recorded. The pace of the heart beating and the heart’s rhythm are studied. The timing and strength of electrical signals while passing through the heart are also recorded in the EKG machine. The blood pressure is also monitored all throughout the test. Breathing tests are also carried out during the stress test. The next part of the test begins on a stationary bike or on a treadmill. The exercise levels get harder with the progression of the test. If at any time, you feel uncomfortable or not well, tell the technician or support staff immediately. Sometimes medicines are also used for enabling one to take the test. Once the stress test is done, one can get back to normal activities. If there is a need of using radioactive dye during the stress testing, it is recommended to drink lots of fluids so that the dye is flushed out of the system at the earliest. In case there are variations and changes in the electrocardiogram, it means that there is low oxygen supply to the various muscles of the heart. Abnormal stress echo results are studied in detail. At the time of carrying out physical exercises, there is no increase in heart rate or blood pressure. This is abnormal as any kind of exertion on the body will lead to increased heart rate and blood pressure. In case chemical stress test for heart or nuclear stress test is done, the specific cardiac areas are indicated where the problems are prominent. Coronary heart problems are indicated by these test results. However, it has been seen that not all patients who have positive test results suffer from CAD issues. Further tests and investigations might be requested for confirmation of coronary disorders. An arrhythmia. If it settles down after some rest, it is fine. If it persists, medical treatment at the hospital is needed. Discomfort and jittery feeling when medications are given for making the heart work faster. Do not bother with the thought as what happens if you fail a stress test. If you do, there are other ways of detecting cardiovascular issues and respective treatments can be done.